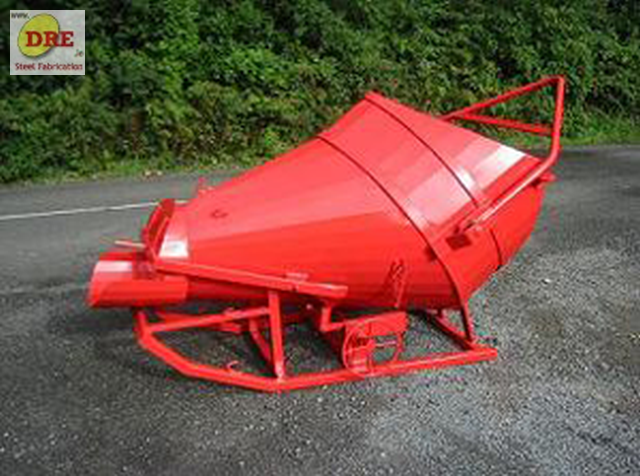 At DRE we have a wide selection of concrete cones to suit many different needs. 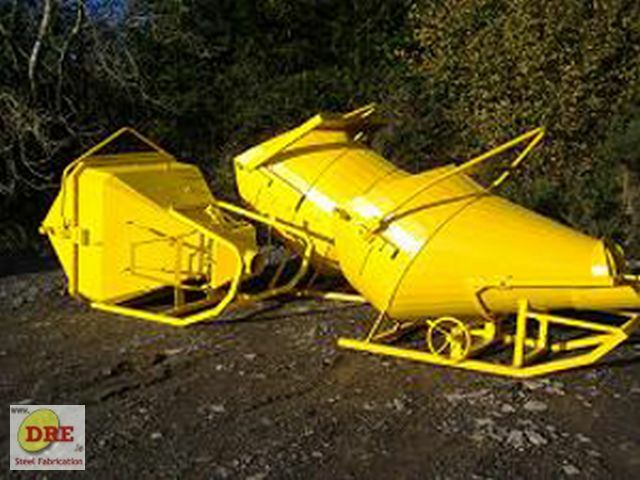 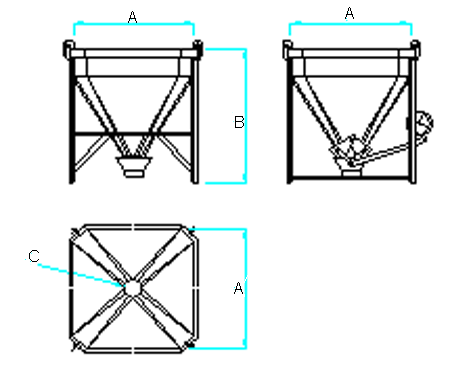 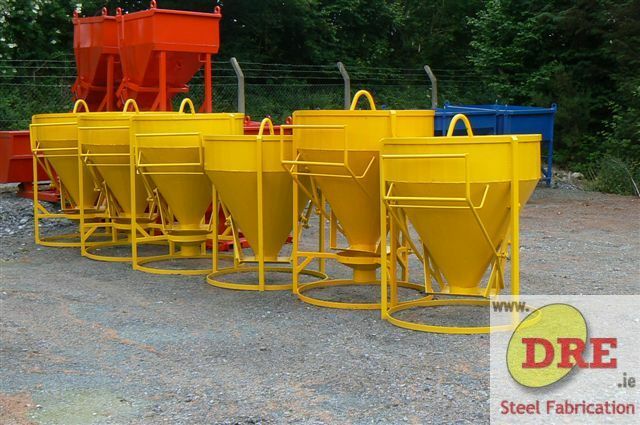 we have the following types for hire available in the sizes listed. 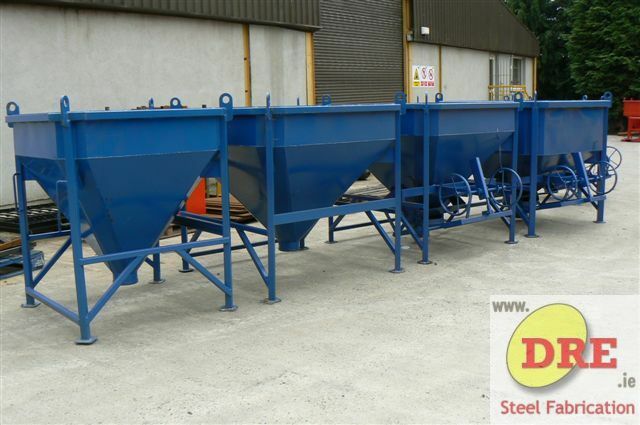 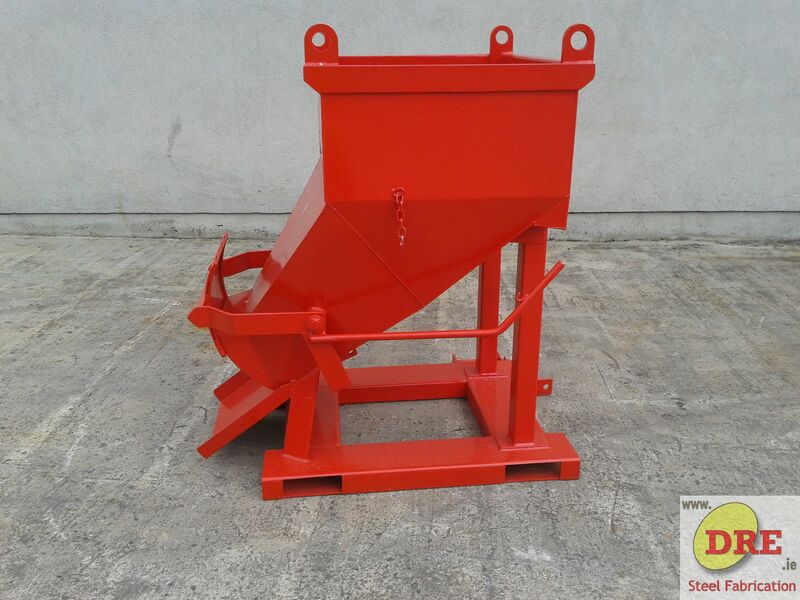 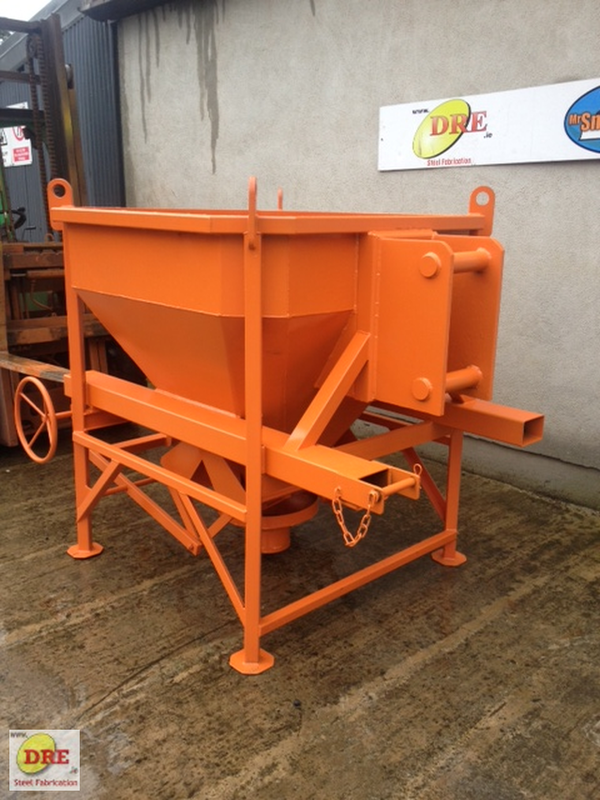 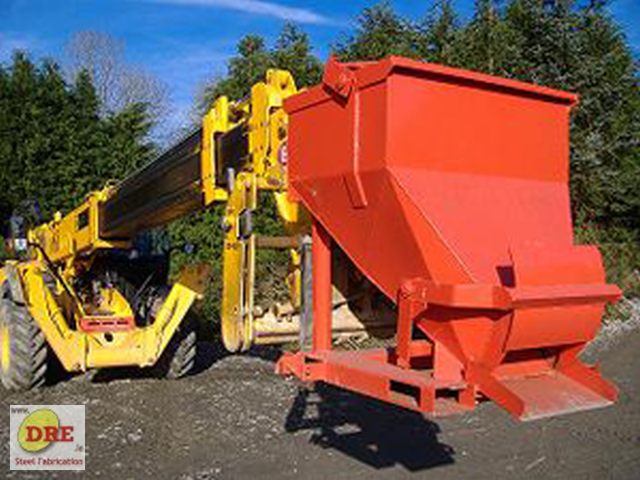 DRE in Bunclody have being manufacturing and supplying Concrete Cone Skip's & Lifting Equipment to GA1 standard in Ireland for over 20 years. 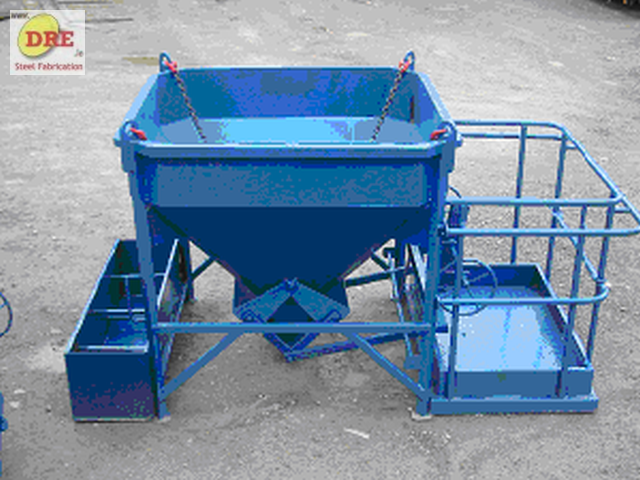 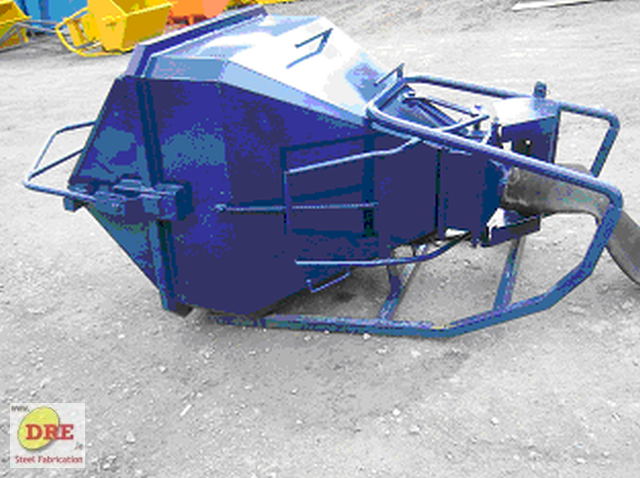 We sell concrete cone skip, banana skip, straight flow skips, hydraulic cones, teleporter concrete skips.